Dr. Luo’s research focuses on cybersecurity, big data, and complex networks. 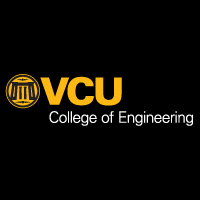 Dr. Luo is an assistant professor at Virginia Commonwealth University. He received his Ph. 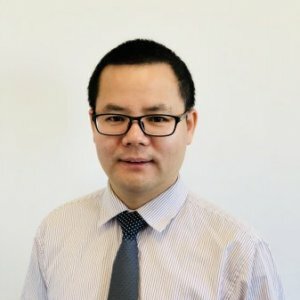 D. degree from Case Western Reserve University in August 2018, advised by Dr. Pan Li. His research interests span security and privacy, big data, and complex networks.